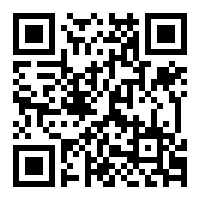 For this challenge we had to use QRCode Reader. The extracted data from the QR Code was a message in morse code. For both tasks, I used an application on my phone :).